On March 24th, Binance exchange announced its latest development in the BNB token sale format on their official website. 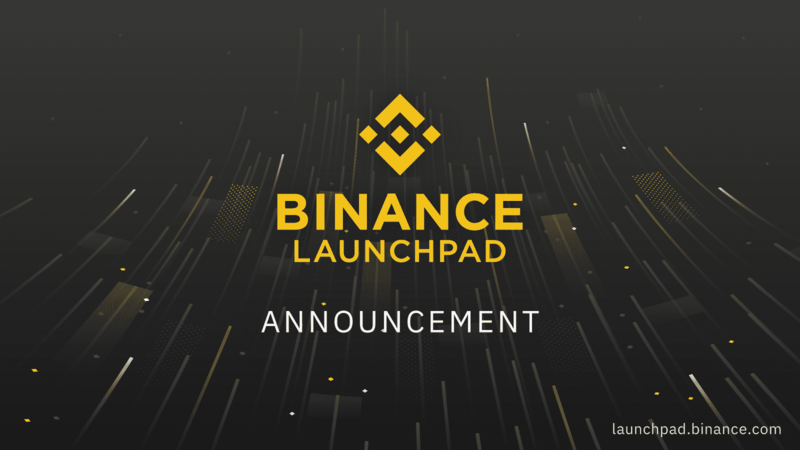 This new format will be based on a ‘lottery’ system, and it will replace the old ‘first come first served’ system which the Binance launchpad was following. Further, the lottery draw will be made based on the last digits of the lottery tickets. Each ticket comes with a unique number. These last digits will be selected on a ‘transparent, randomized system with a random selection’ as per the blog. Depending on the number of BNB in the user’s account, the tickets will be granted, and if the users claim for more than one ticket, then in that scenario, the users will be awarded consecutive numbers for lottery participation. Since there is a transparent and randomized lottery selection system in place, the user needs not to worry about the consecutive numbers, if he/ she has more than one ticket. The BNB Launchpad has conducted many fundraising events. Some of them are Celer Network token sale, a seventeen-minute sale which ended on 19th March. Other events seen on the platform are BitTorrent token (BTT) and Fetch.AI (FET). The token sale programs of Binance have inspired other crypto exchanges too to launch their own token sales. These exchanges include- Bittrex and Huobi. Moreover, today’s price of BNB coin has reached 17.08 U.S. Dollars. It has managed a jump of 14.2 percent growth. The total market cap of the coin is 2.5 Billion U.S. Dollars. Binance is the largest crypto exchange based on trading volume. The exchange wants to dig its teeth deeper into the token sale, and the introduction of the new token sale format is all about shifting gears to newer growth.